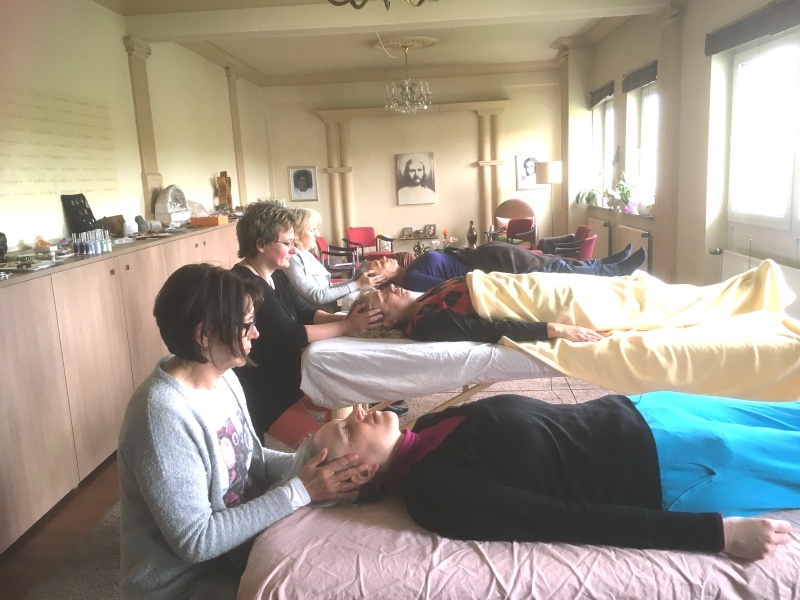 The intense training course in energetic Osteopathy imparts the essence of classical osteopathy over the course of 9 days and simultaneously introduces and initiates the participant into the subtle-energy diagnosis- and healing methods of the new energy medicine. Through this connection a fundamental understanding of the correlations between body, mind and soul emerges, to then initiate and activate the self-healing-powers and the healing process on the corresponding levels. During an energetic Osteopathy treatment the body is gently and deeply reminded of the state of “being-healthy”. The resolution of physical blockages and bringing the entire body system into a common flow, enables the body, in combination with the resolution of blockades at their source, to be perceived as a temple of the soul again. The special thing about energetic Osteopathy is for me to be able to touch both body and soul and to dive into a holy space of unity with my client. Examination and treatments of the different systems: Cranio-sacral systems, organ system – visceral system, spine, thorax and extremities – parietal system – basic knowledge in anatomy is helpful, but not necessary. Training on the interactions between chakras, organs, elements and the planets through accompanying meditations – includes the introduction and explanation of the different levels, as well as the practical work with them. Alleviation of tension and calming of thoughts and brainwaves, as well as techniques for releasing of blockages etc. For me, healing becomes possible when we attentively recognize and lovingly speak the language of all the levels and realms within the body. 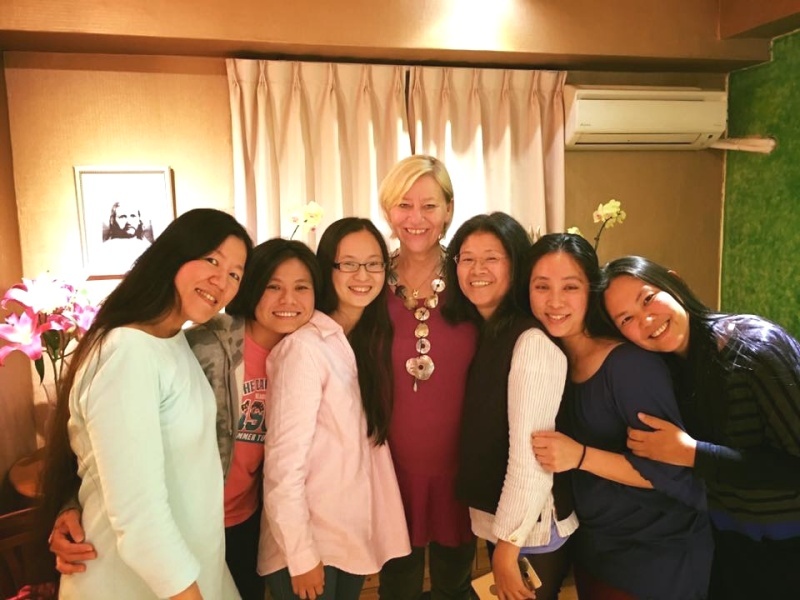 You want to discover your own healer-potential and extend your treatment possibilities?